We are a family of cheese lovers. SO much so that it’s something we eat every day – from cheese on toast to cheese salads and cheese and biscuits in the evening. 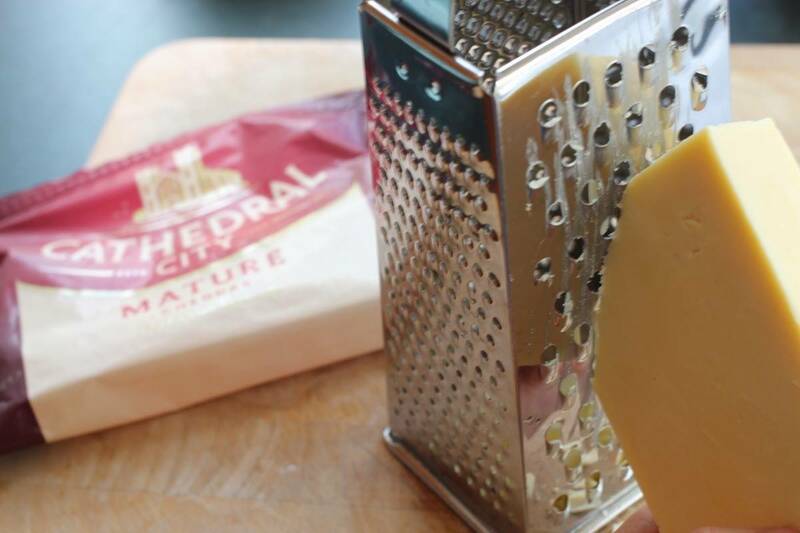 We often have cheese incorporated into our dinner and watching Cathedral City’s latest adverts I had to nod along, there are definitely cheese rules in our house too! 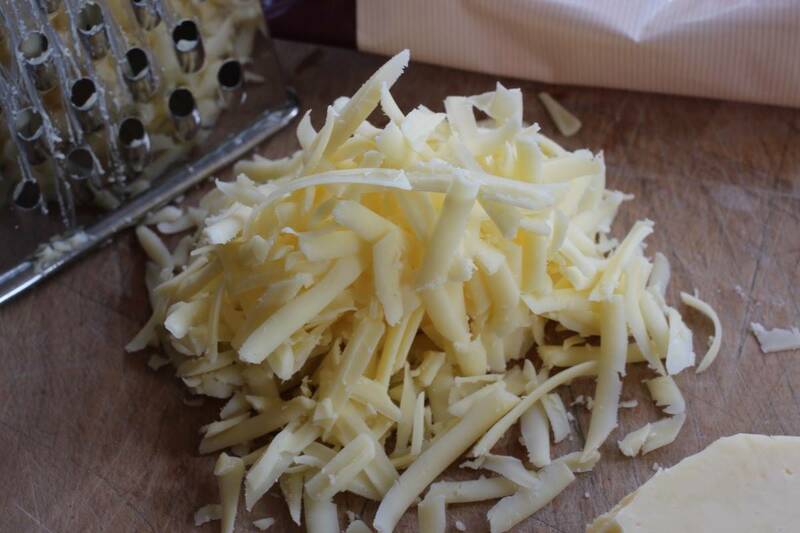 We have homemade nachos once a week – and the cheese has to be bubbling and crispy around the edges. The best bit is definitely scraping the last of the crispy cheese from the dish at the end! We also have cheese and biscuits regularly and it’s an unsaid rule that you have to have cheese that’s at least the same size as the cracker – a 50:50 ratio is definitely a bare minimum when it comes to cheese! 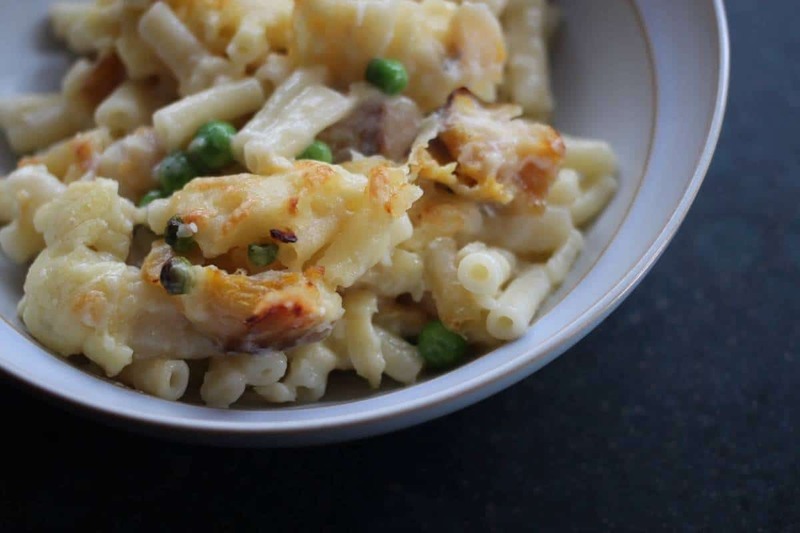 One recipe we love to enjoy as a family that really abides by our cheese rules is Smoked Haddock Macaroni Cheese. With Cathedral City, the Nation’s Favourite, in the sauce and more on top, which is then baked to give it that crispy finish, it’s a meal with as much cheese as possible and for us it has our favourite cheese rule – any cheesy meal must have crispy cheese on top. Mix 100ml milk with the cornflour and set aside. Pour the rest of the milk into a large saucepan, add the haddock, cover and poach for 5 minutes. Remove the fish from the liquid and flake, setting aside. Add the cornflour mixture to the poaching liquid and bring to the boil, stirring continuously. Once thickened remove from the heat. 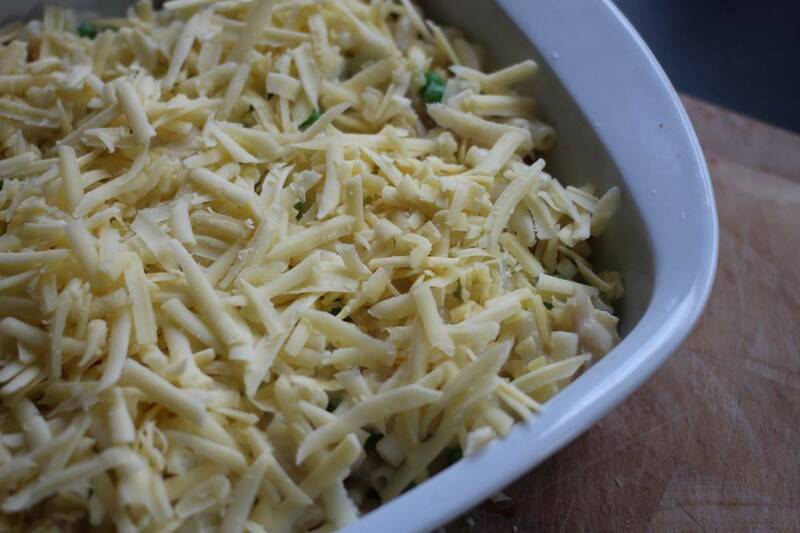 Stir 60g cheese, peas, haddock and macaroni into the sauce. 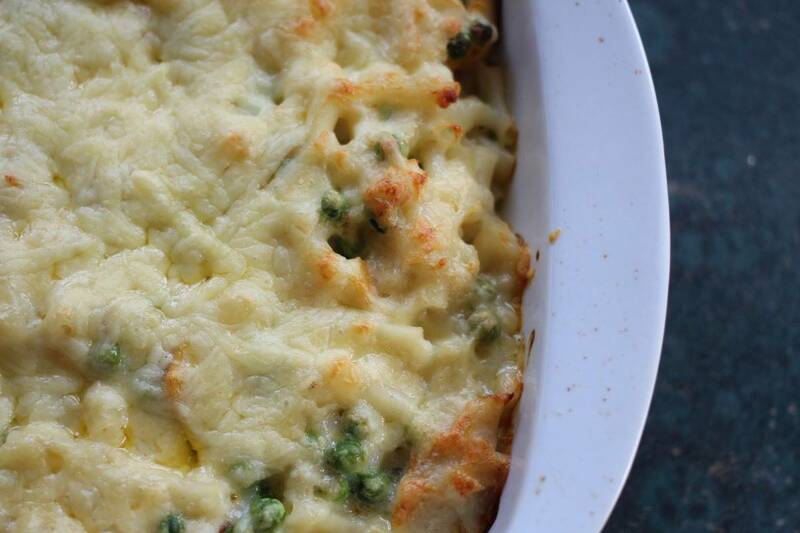 Pour into an ovenproof dish and top with the rest of the cheese. Bake for 20 minutes or until golden and bubbling. 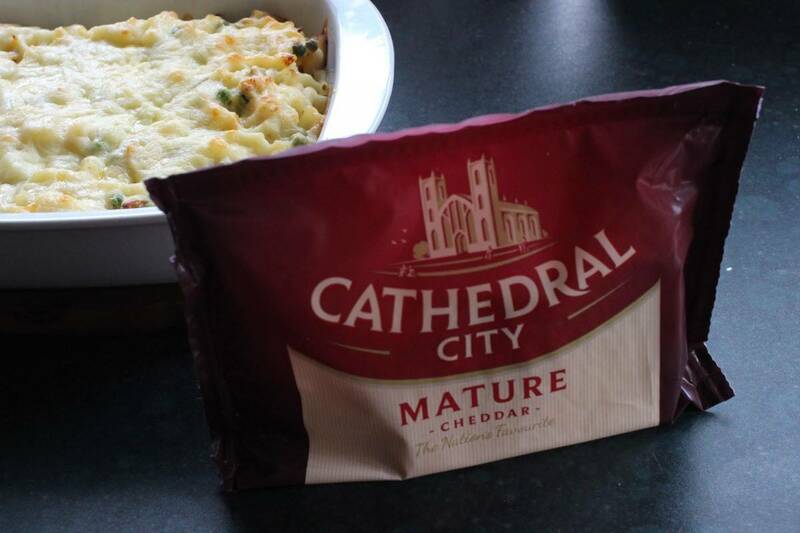 This is the perfect family meal for any time of year and Cathedral City gives it the perfect flavour – with that distinctive, smooth and creamy taste it’s a cheese that all the family love. 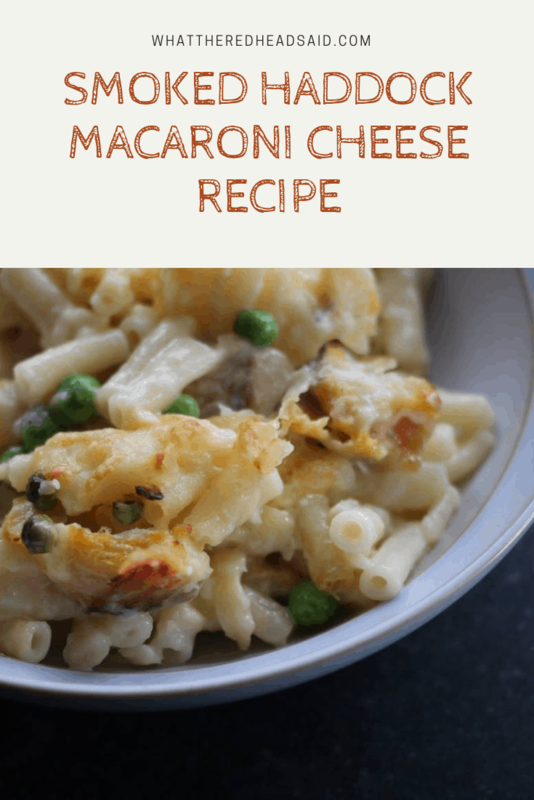 The 40g cheese for the topping is definitely a bare minimum – you can keep adding cheese until you have a topping that is perfect for everyone. Have you got rules of cheese in your house? Find out more over on the Cathedral City Facebook page and make meals that follow the cheese rules. Love Cheese? Welcome to the Club. 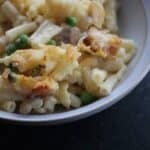 If you’d like to print or pin the Smoked Haddock Macaroni Cheese recipe for later you can do so below. Enjoy! My friend told me today that her husband-to-be doesn’t like cheese! Personally, I think that’s reason to call the wedding off!